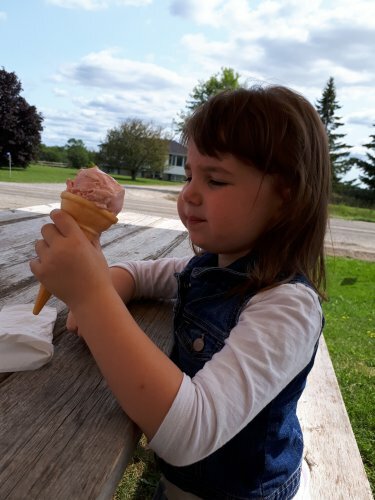 One of my daughter’s favorite places to visit in Ontario is Promise Land Family Fun Farm. In fact Promise Land Farm is on my daughter’s bucket list of places to visit this upcoming spring/ summer season. Lucky for us, it is a 10 min drive from our house. 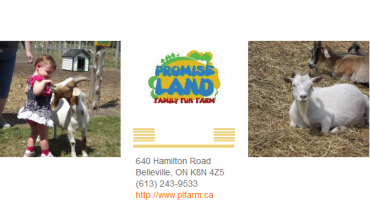 Don and Cheryl Dowswell, owners of Promise Land Family Fun Farm, have been running the family petting farm for six years now. 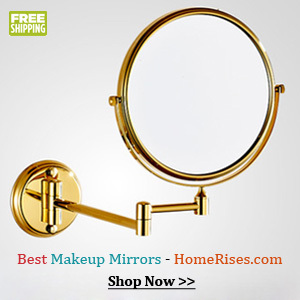 Over the years they have continue to grow and expand their business. 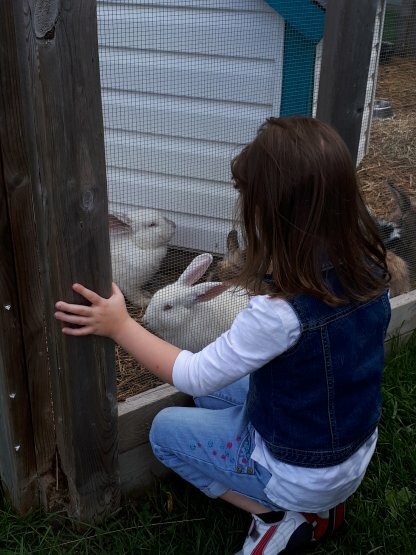 The grounds of the farm are fully enclosed with an open concept, which gives kids the ability to move freely between the animals, and playgrounds. This is something that I really like. Children and animals are able to interact through the fences for feeding and petting, with the acceptation of an area that is double fenced. 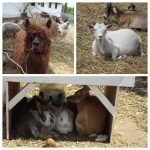 Promise Land Farm has a wide variety of animals and birds including miniature donkeys, ponies, alpacas, llamas, goats and peacocks. 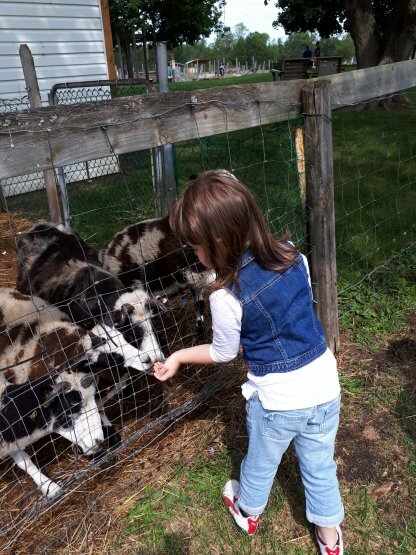 When we visited last summer, the petting farm had lots of baby goats, which were my daughter’s favorite. The farm sells 3 different sizes of animal feed portions, which allows kids to feed the animals. There are informative signs on the outside of each pen that includes a picture and some facts about each animal. 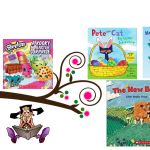 Each of the animals have their own name and story of how they came to be on the farm. 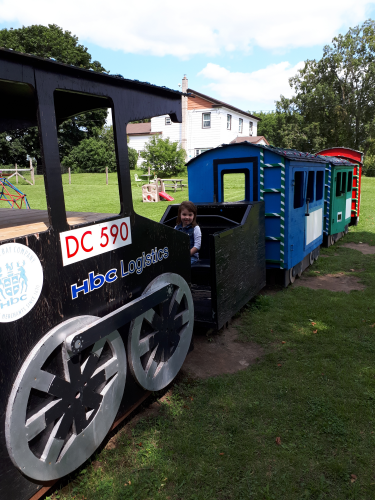 Promise Land Farm has two different play areas that include climbers, slides, a 56 foot train climber, a bus and lots of area for sitting. There is also a large picnic area to cater to birthday parties or school trips. They offer 3 birthday party packages that you can check out on their website. 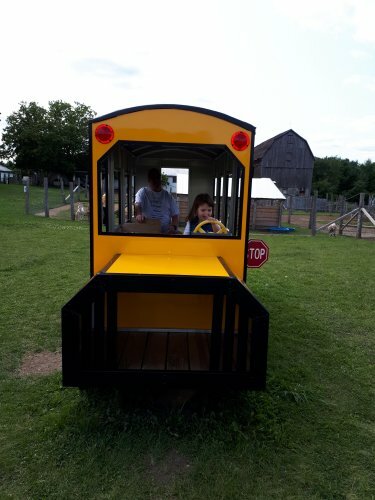 In 2015, Promise Land Family Fun Farm opened Nan’s Place, a food truck at the front of the farm, so families can grab a bite to eat after their visit. You can purchase hotdogs, hamburgers, fries, poutine, snack food, beverages, ice cream and so much more. Food prices are very reasonable and include taxes. A very reasonable $7.00 gets you admission to the petting zoo. 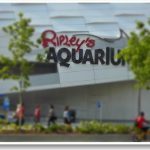 Children 24 months and under receive free admission. The farm accepts both debit and cash payments. 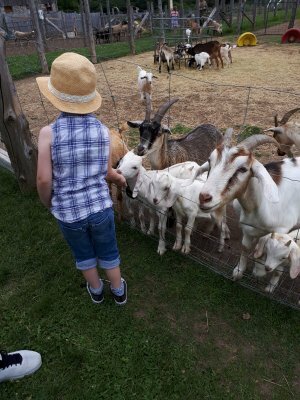 Overall, Promise Land Family Fun Farm is a must place to visit! 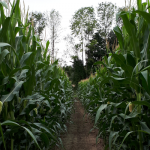 Both Cheryl and Don were very knowledgeable, experienced, and able to answer any questions my husband and I had about the farm during our visit last summer. Don & Cheryl will reopen Promise Land Family Fun Farm for the 2018 season with a big Easter egg hunt March 31st. The fun farm is located in Quinte West at 640 Hamilton Rd. 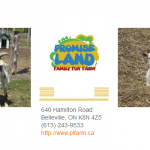 We have partnered with Promise Land Fun Farm and are giving away a family pass for 4 to the farm. The pass can be used anytime accept Easter Sunday. 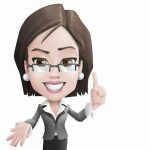 Giveaway is open to residents of Ontario 18 years and over. One person per household may enter. Giveaway ends March 12 at 8:00 pm EST time. To enter please leave a comment below letting us know what you think of Promise Land Fun Farm and if you have ever visited. This is mandatory! Share the giveaway on Facebook. Your post must be public. Leave the link to your share in the comments. Follow us on Twitter. Let us know by comment what name you follow us under. 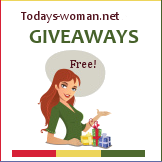 Like us on Facebook (https://www.facebook.com/TodaysWomanCo/) Leave a comment here with what your Facebook name is. Would love to be able to take my two sons to this! They would love it thanks for the chance :)! My son and I have gone here at least once or twice a year and we both enjoy it! I cant wait to bring my boyfriend and his daughter with us this year!!! I hope that maybe i can win and we can go even more times. This would be amazing to win! We went last year with family members and our kids loved it. Such a cute place. My grand daughter age 3 would love to visit this zoo. Have never been! Would love to take the Kiddo’s there!! I would love to take my family to Promise Land! 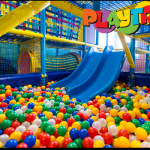 It looks really fun and the kids would enjoy it very much 😊 Hope to visit very soon. We’ve been wanting to come for so long with our girls. They’d love this! We plan to come when the weather is nicer. We’d love this giveaway! Good luck Kristen and thank you for entering. My son (then three-years-old) loves our visit. He really enjoyed feeding the snimals and playing in the multiplier play areas. Lunch was yummy too! It’s a perfect, safe place for toddler-aged children. We took our 1yr old son to promise land farms in the summer and he had a blast. The people are very freindly and the animals we great. Lots for him to do with all the play areas and different animals. Nanas place is super yummy as well. We are looking forward to going there for easter. 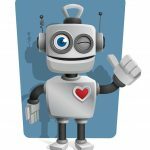 We have never been to Promised Land, but would love to check it out. It looks like so much fun and I know my kids would enjoy it. I follow on twitter as mistygirle. Our family loves Promised Land. We go a few times a year from Easter until fall close. The animals are interesting to watch and feed and are very well cared for by the owners. The playground is a good place in summer for kids to blow off some steam. I recommend the farm to people with family’s who are visiting the area or have just moved here. We also love Promised Land. We go every Easter for the egg hunt, and we go in the summer time. Such a nice place to spend a few hours. The animals are all awesome, great play grounds, the staff rock. The food is reasonable and yummy. I love that they also have a port-a-potty and hand washing station! I have never visited and am sure this is something my daughter would love. My daughter would love this. She loves the outdoors. And loves animals. Would be a nice first time there. Love Promised Land! Can’t wait to bring our daughter there again this year.